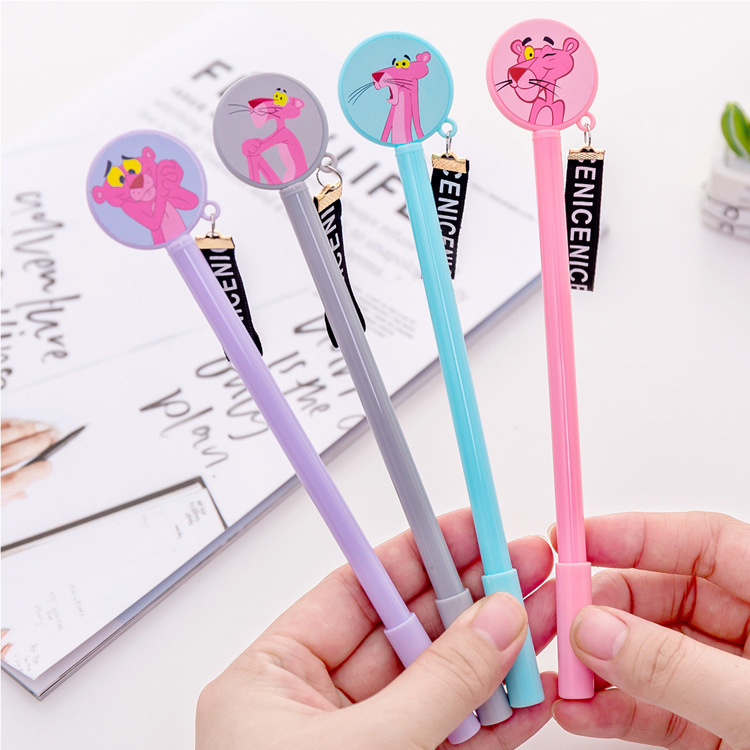 Hot Item US $ 2.69 /piece US $ 1.36 /piece US $ 1.99 /piece ..
100% brand new and high quality Features: Extra-smooth writing system provides an effortless writing experience. 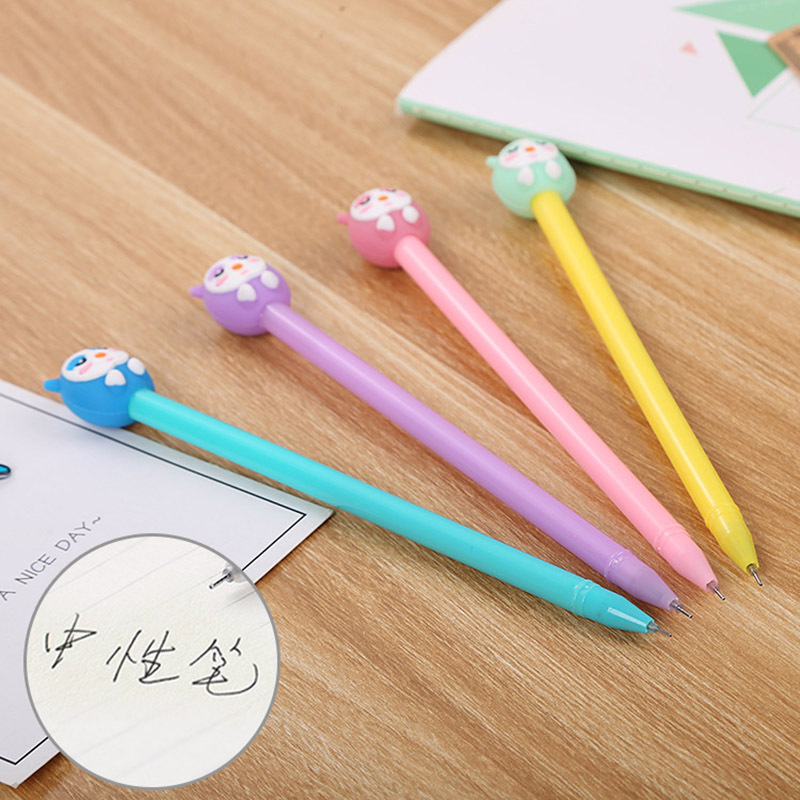 It is manily used for painting and writing, especially for your child.. 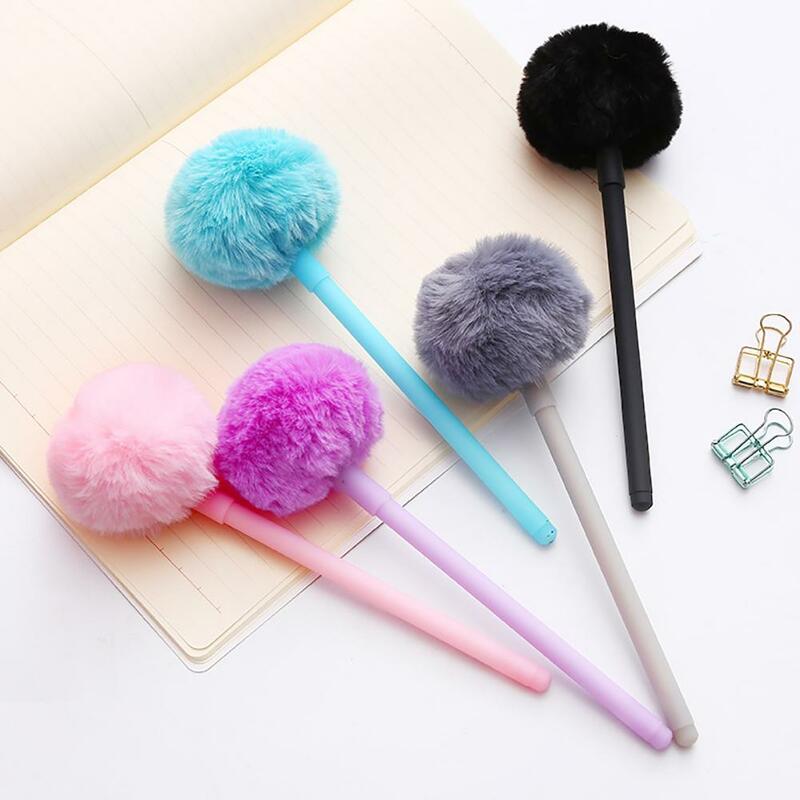 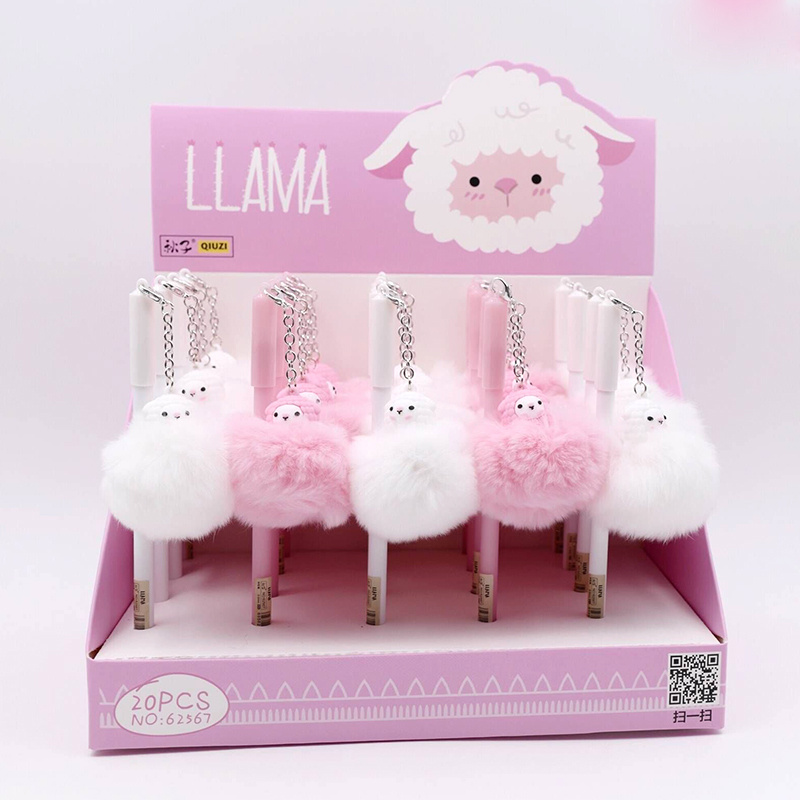 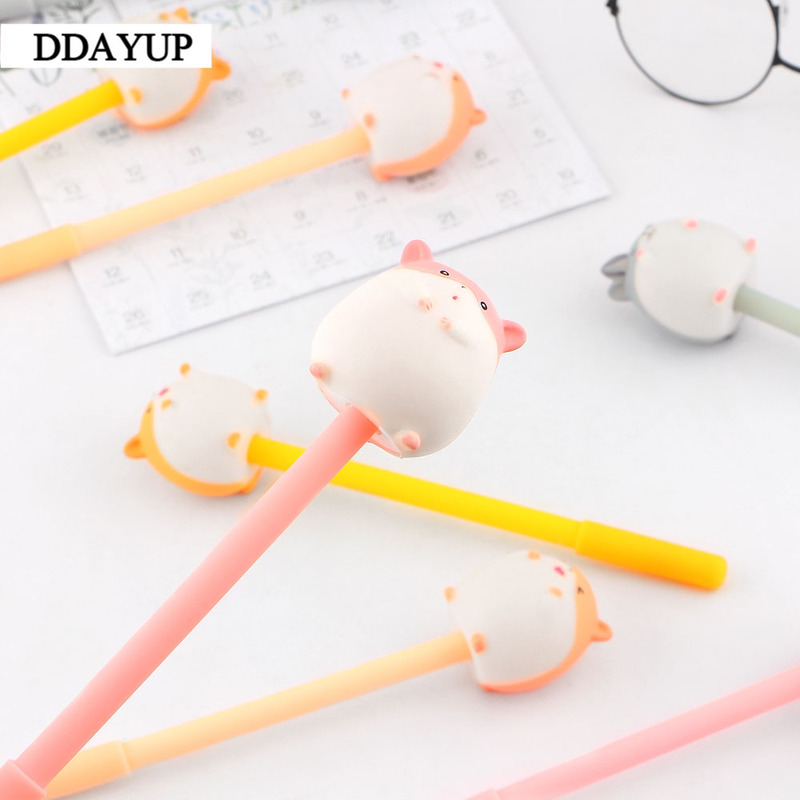 Specifications: A gel pen that is easy and comfortable to write with, and cute design with fluffy ball. 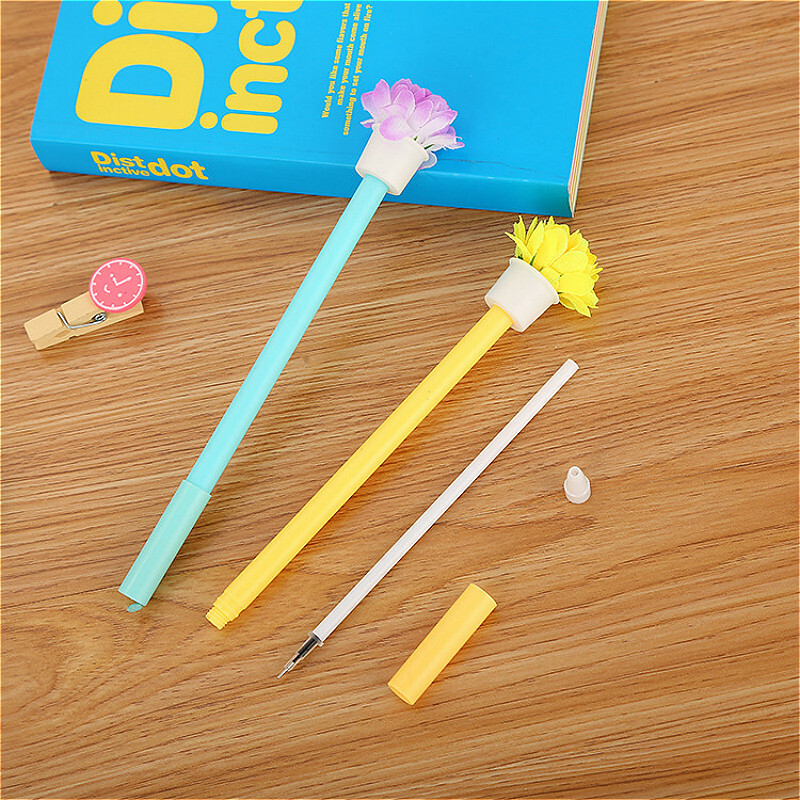 Suitable for you to draw, mark important things, writing on blessing cards, the pen writes smoo.. 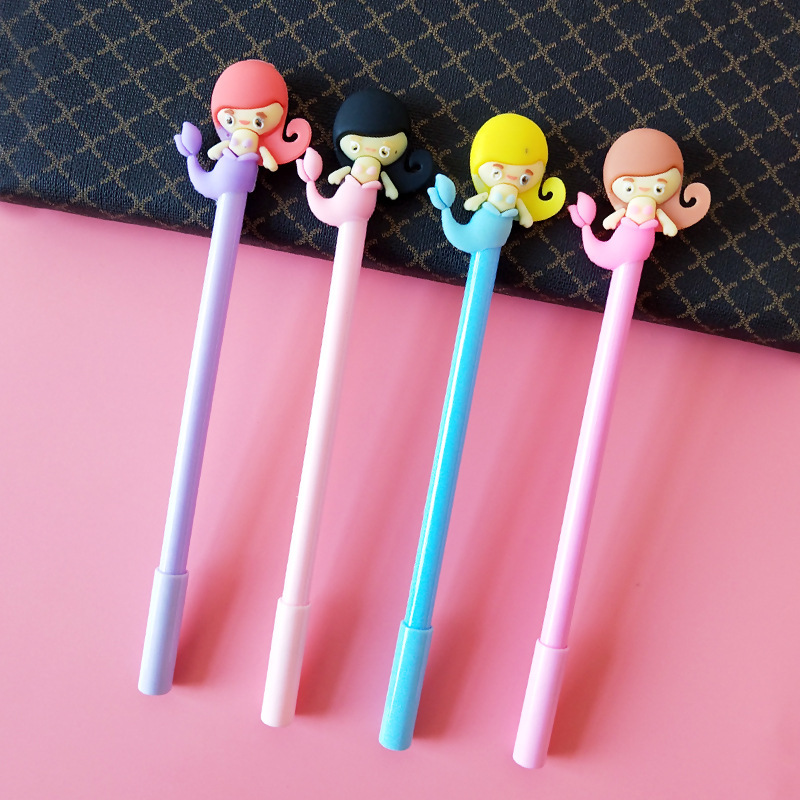 Welcome to our Stationery world 4 pcs Cute mermaid pen 0.5mm Black color writing pens Cartoon kid gift Office tools School supplies Material escolar FB898 Feature: Inspirat.. 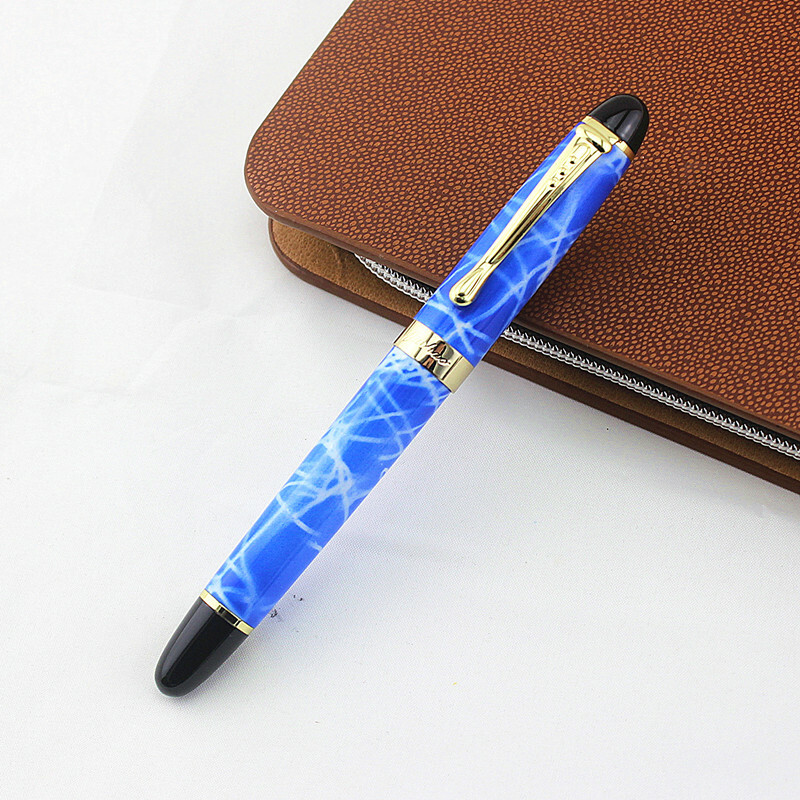 Unique design and 100% Brand New! 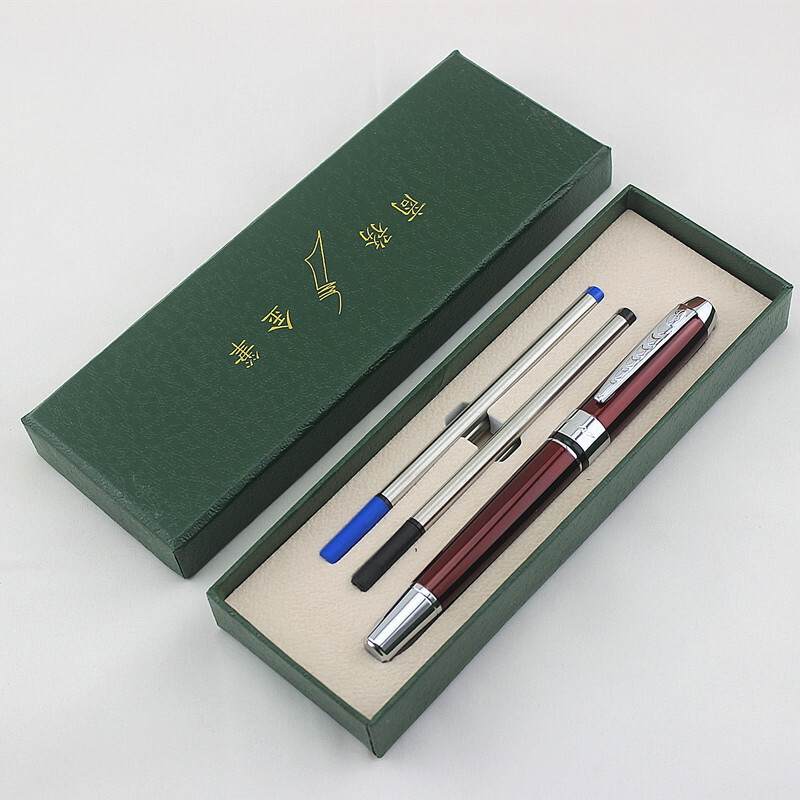 We will declare your item as a " gift " and ship out whithin 5 days. 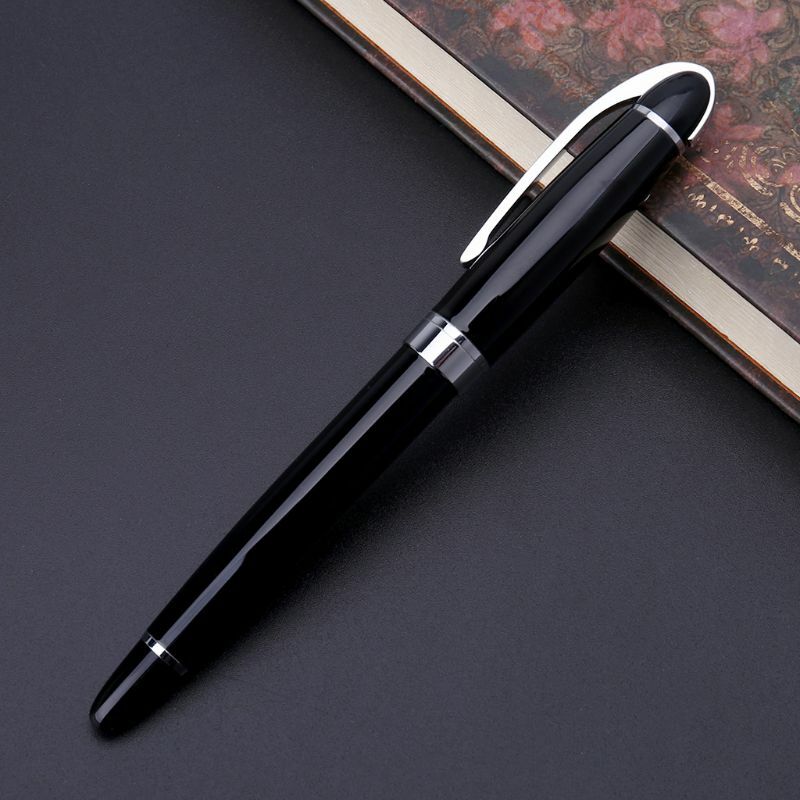 Pen size: 13.5 cm approx. 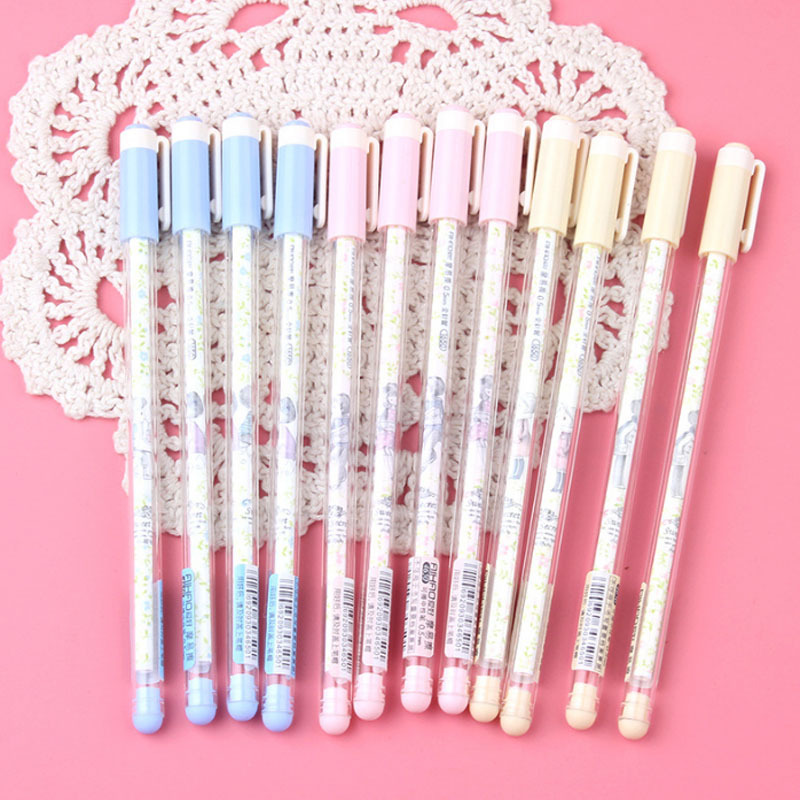 Refill : International Standard refill Ink:Black-(if you..
Kawaii Cartoon Owl Gel Pen with Black.. 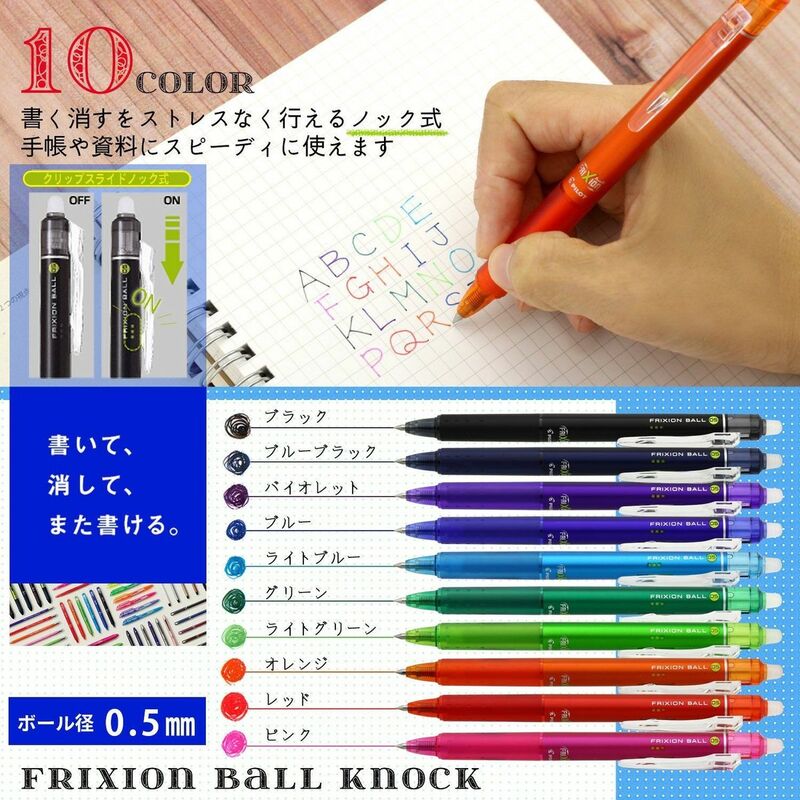 Pilot Frixion Ball Knock Retractable Gel Ink Pen, 0.5mm, 10 Colors (LFBK-230EF-10C) ..